Luxury giant Gucci's announcement last month to go fur-free in 2018 marks another inspiring step towards cruelty-free and conscientious fashion practices. 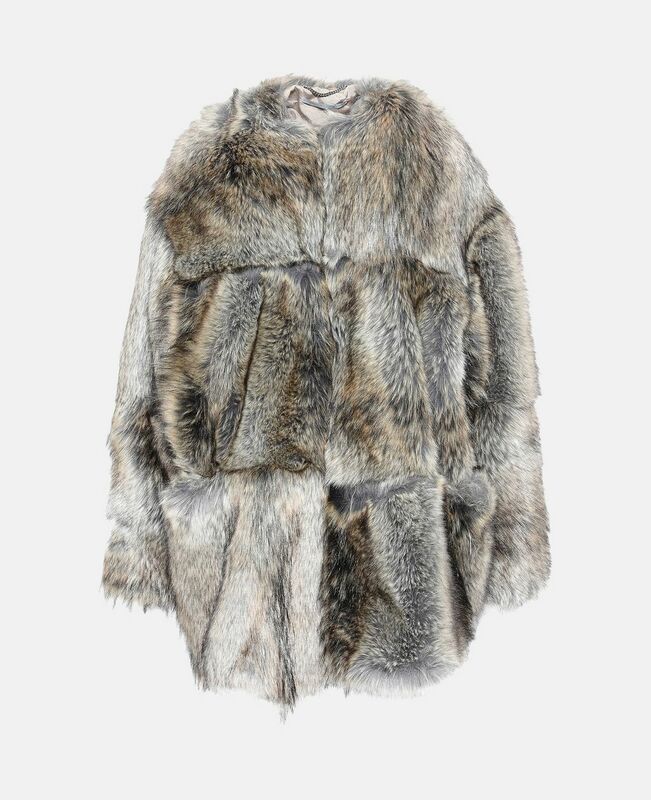 While fur is traditionally considered a common option for warmth in cold weather, numerous brands are making the choice to offer synthetic weatherproof fabrics and faux fur details to satisfy the demand for the functionality and aesthetic appeal of a fur coat or trim. Stella McCartney has long sat at the helm of this movement, and Net-a-Porter announced in June that they would no longer be selling fur on their website, proving that the fashion industry doesn't need to harm animals to look chic. Whether you want to invest in ethical, cruelty-free products, or are simply looking to stay stylish and warm, we're certain you'll find something to suit your liking in our roundup of fur-free and faux fur winter coats, jackets, hats, and scarves. 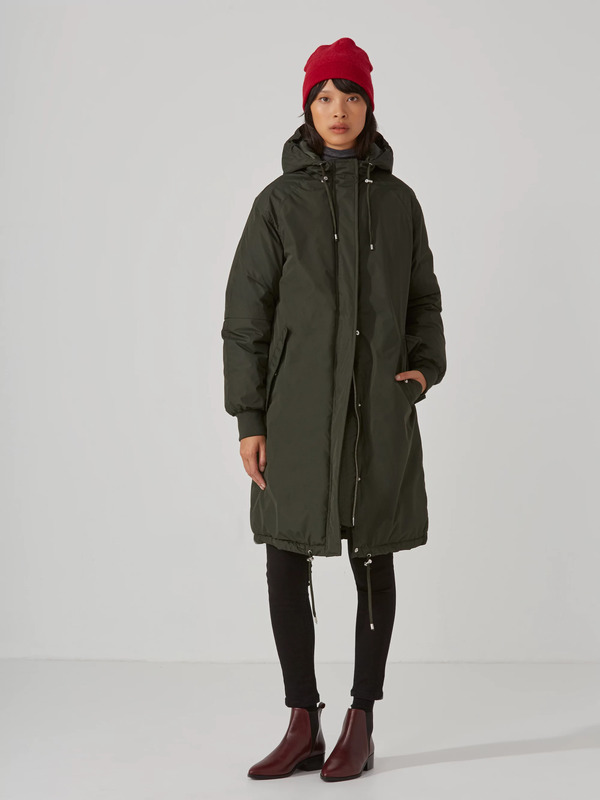 The latest addition to the endlessly hip Queen Street West strip in Toronto, Frank And Oak offers more than up-to-the-minute style at reasonable prices — we recently discovered their parkas are proudly down-free (this parka in particular uses Thinsulate), and there's not a fur collar in sight. The OG of ethical practices and sustainable designs, Stella McCartney's #FurFreeFur Elina Coat is the ultimate in animal-friendly luxury. Impeccably designed and beautifully made, we're adding this faux fox fur coat to our dream wish list! Trust the Gap to do winter warmth right in denim. 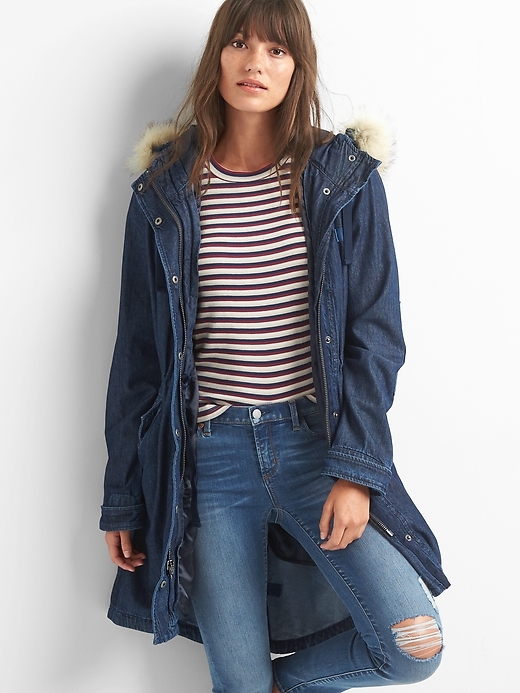 We're making a mad dash for this indigo parka with faux fur trim for a trendy transition towards the colder months. We're happy to see a cruelty-free take on this trendy toque. 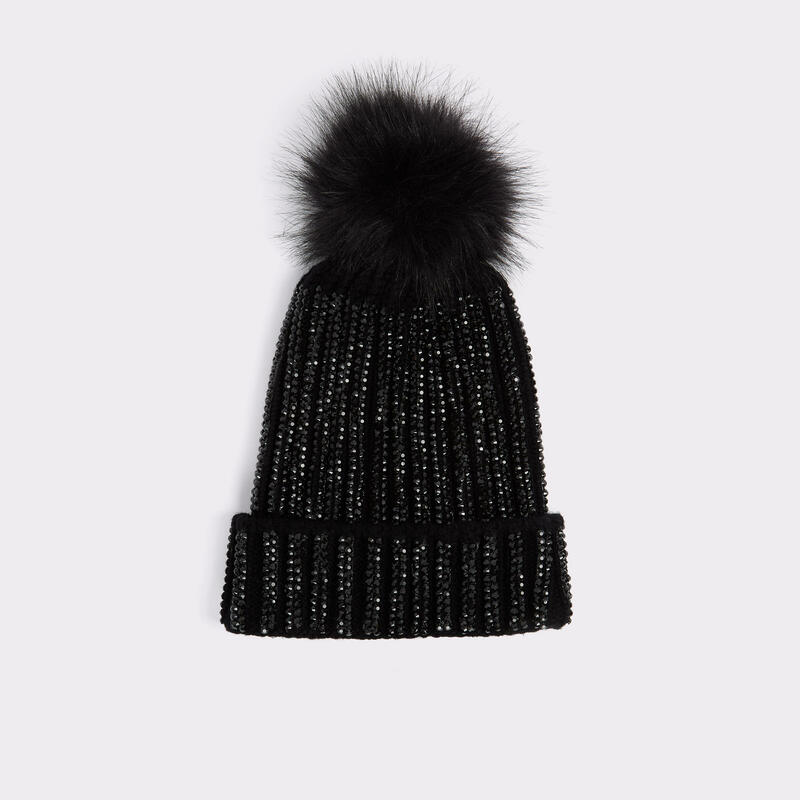 This Aldo "Albenise" hat offers some stunning sparkle topped with the softest splash of faux fur. What's not to love about this soft-as-a-bunny faux fur coat from Topshop? We'll be topping our party sparkles and LBDs with this little stunner throughout the season. Whether you're a bonafide ski sensation or more of a chalet aficionado, this bright jacket from Lolë will have you looking and feeling your best on the slopes. We're fans of the waterproof fabric, bright watermelon hue, and mesh-lined vents under the arms to keep us warm and dry. BRB, rushing out to buy this gorgeous silk-lined, faux coyote fur scarf. Whether you're rocking the everyday glam look, or saving this piece for a truly special occasion, this is one winter accessory that you're going to want to own! 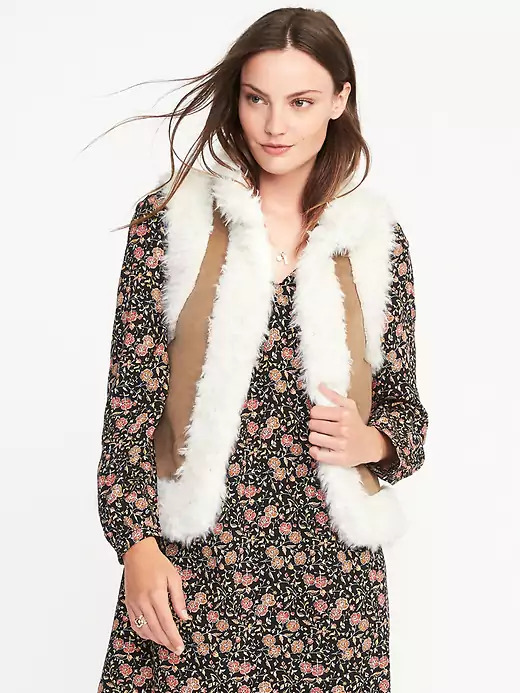 We've gotta have this waist-length faux fur shearling vest from Old Navy. 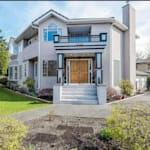 It would look stunning styled with jeans and a long sleeve tee, or popped on over a long floral dress to add a seasonal update to a summer favourite. 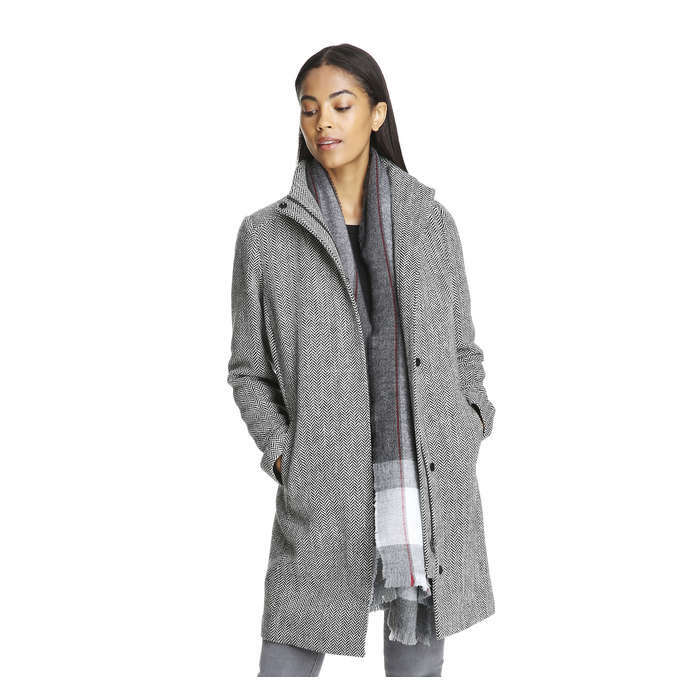 This grey herringbone coat makes our list for a classic topper that's long on style but won't break the bank. Leave it to Joe Fresh to cover all the necessary details (funnel collar, zip front with snap button closure for extra warmth! ), perfect for a stylish transition from day to night. Nothing says winter is here like the return of the puffer coat. 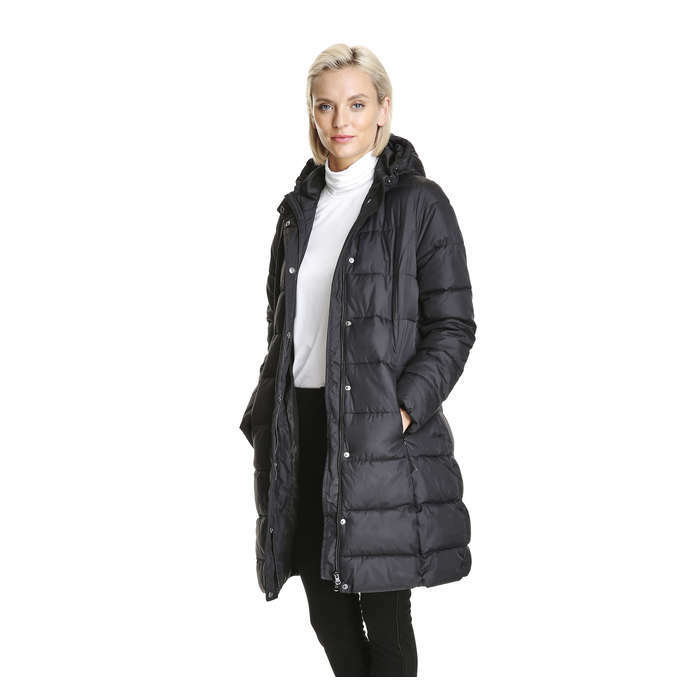 Canada's signature staple for fighting the cold has seen several evolutions from the Michelin Man likeness to this stylish version from Joe Fresh. We love the slim fit and bum and thigh coverage, making our daily run to the dog park/school/grocery store that much more bearable. Serious about stylish outwear and animal kindness, Wully's website keeps a running total of how many animals are saved by shopping #CrueltyFree. 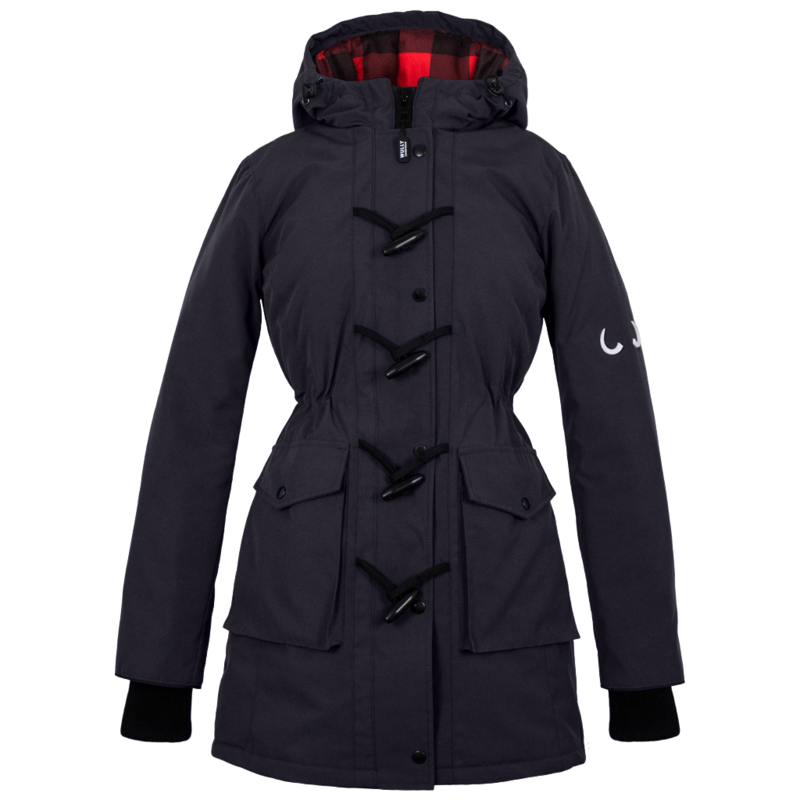 We're obsessing over their women's Doe Parka: weatherproof, multiple pockets, and the cutest Canadiana red plaid lining. What more could we want to stay warm this winter? 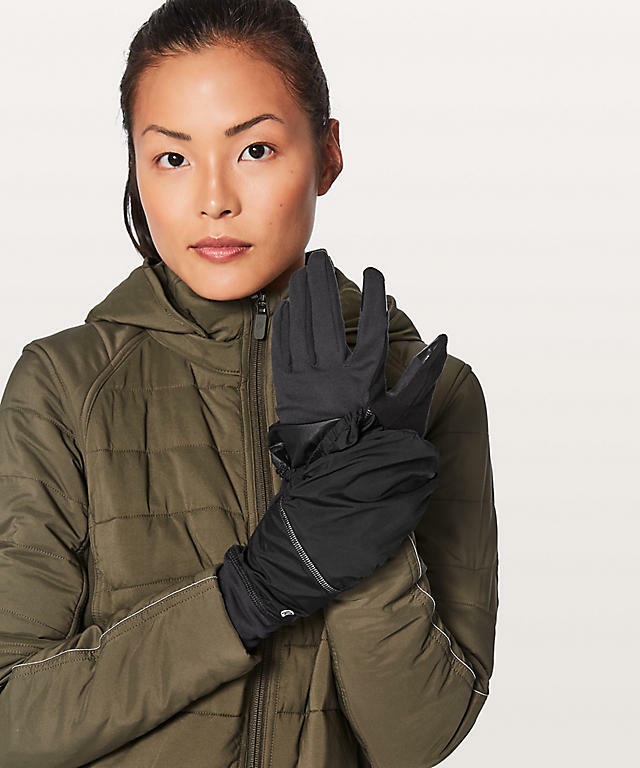 Leave it to Lululemon to make the perfect gloves with all the features: snap closure to keep the pair together, fold top for extra warmth, and sweat-wicking super soft fabric for winter runs or snowball fights. Our pick for all-black-everything winter warmth, this 100 per cent vegan parka from Hoodlamb boasts a luscious faux fur removable trim, hemp and organic cotton outer shell, and a Thermore and EcoDown lining, designed to resist extreme cold in full weather resistant chic. With a little bit of rock 'n roll and a whole lot of vintage styling, we're voting this patchwork faux fur jacket with vegan leather trim an absolute showstopper. 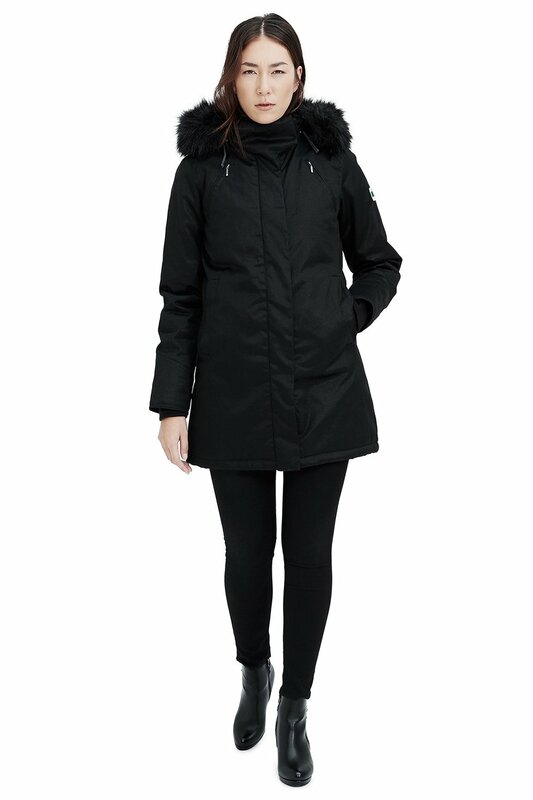 We can't wait to bundle up in this cozy full-length coat made of 100 per cent recycled, windproof, snow resistant ripstop, and insulated with Primaloft ECO, also made of 100 per cent recycled fibres. Customer reviews claim this coat is a game changer for those of us who don't exactly love winter and we'd have to agree: a drawstring hood, internal belt, and ribbing at the cuffs, as well as a pretty princess cut make this coat a winter wardrobe essential.